I really like the simplicity and space that Bukez leaves. The sounds are so weird and fun, it’s nice to let them take center stage without a lot of over-production. There are also some very fun pauses that leave you hanging waiting for the next webbed step. Hey, WebStep… maybe this is a new Genre… and by the way, no ducks were harmed in the making of this track…. 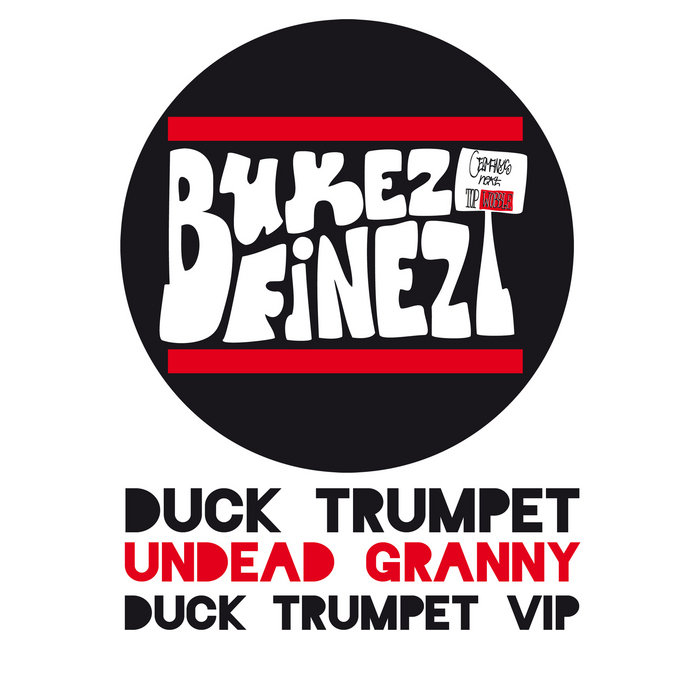 One thing is for sure, when it comes to Trap, Bukez Finezt is no Quack!